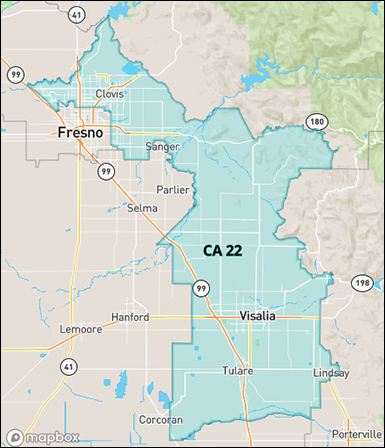 July 5, 2018 — A new Public Policy Polling survey conducted for the liberal group, End Citizens United (June 22-24; 632 registered California voters) of the race in CA-22, finds Democratic challenger Andrew Janz closing the gap between he and veteran Rep. Devin Nunes (R-Tulare/ Fresno) as the pair advance toward the November general election. According to the PPP results, Nunes, chairman of the House Intelligence Committee who is leading the House oversight of the Justice Department’s Russia campaign collusion investigation, leads Janz, 49-41 percent. 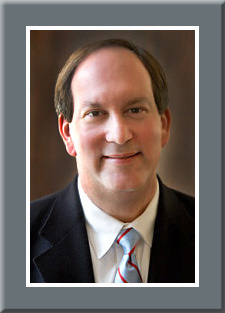 The poll suggests that Janz, an attorney and first-time candidate who had already raised over $1.8 million through the middle of May, is competitive in the central California congressional district. 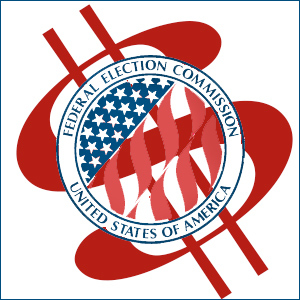 However, as we look more closely at the poll, it is also important to note that the sponsoring organization, End Citizens United, is in no way supportive of Rep. Nunes, could be a vehicle for an independent expenditure supporting Janz, and we see that push questions were offered in order to form a specific conclusion. After the initial ballot test question was asked, if the reported questionnaire order was, in fact, how the queries were presented to the individual 22nd District respondents, a series of statements were recited to the respondents that cast negative aspersions over Rep. Nunes accepting campaign contributions from “corporate special interests,” and saying that Janz will accept no such money.